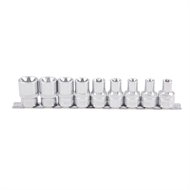 The Kincrome Socket Rail Set Range is ideal for any application where a specific bit is required. 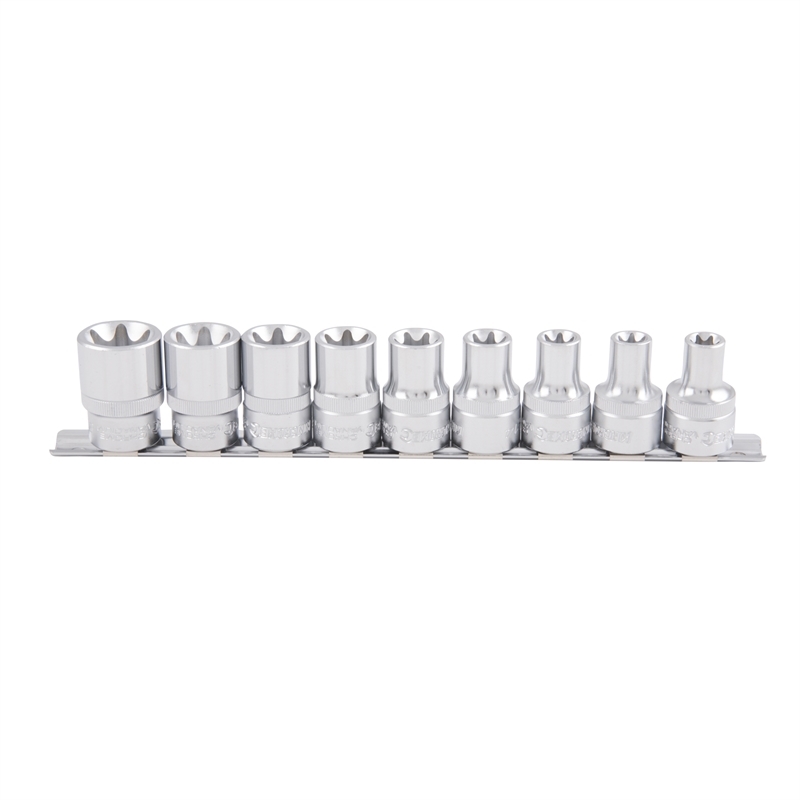 These sets are complete with a rail for better organisation around the workshop. 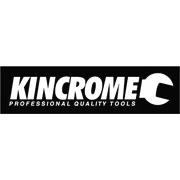 Designed with everyday trade use in mind the Kincrome Socket Rail Sets are perfect for any trade professional. TORX® is a registered trademark of Acument Intellectual Properties, LLC.